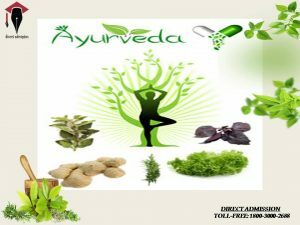 Bachelor of Ayurvedic Medicine and Surgery(BAMS) is an integrated Indian Degree in the medical field. This degree programme is conferred to those students who studied the modern medicines and traditional Ayurveda. 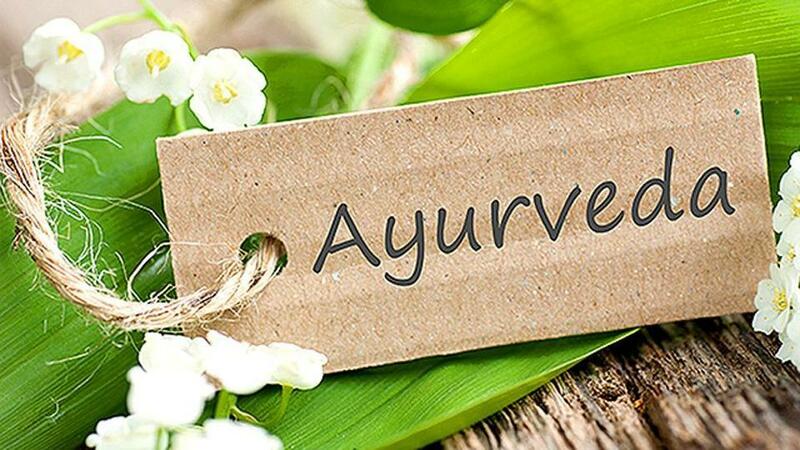 DIRECT ADMISSION IN AYURVEDA (BAMS) IN TOP COLLEGES OF INDIA!! !